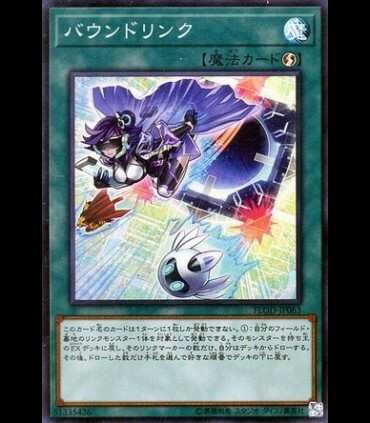 If you have no Spells/Traps in your GY: Draw 2 cards, also for the rest of this Duel after this card resolves, you cannot activate Spell/Trap Cards or effects, except "Light of Sekka". 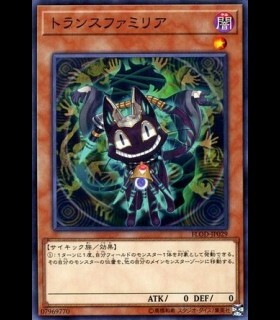 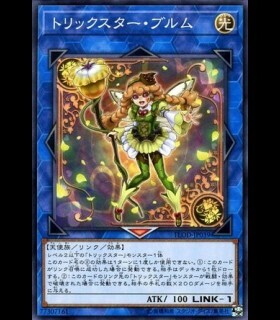 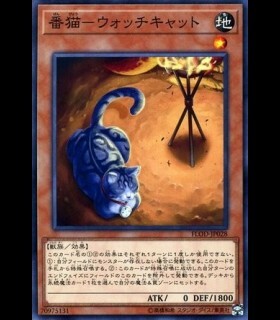 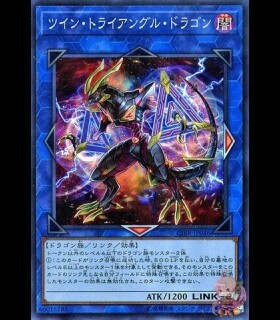 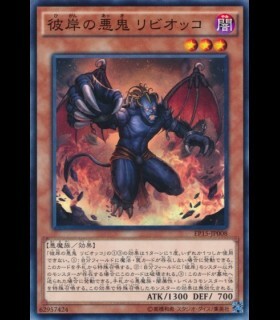 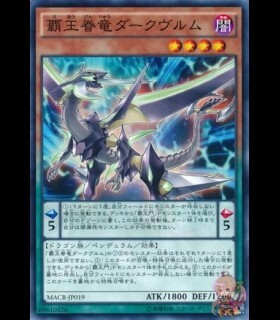 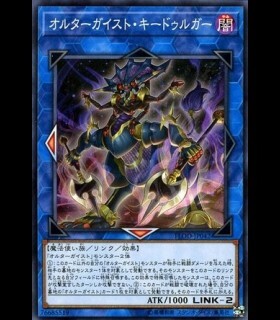 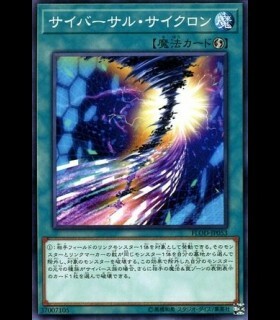 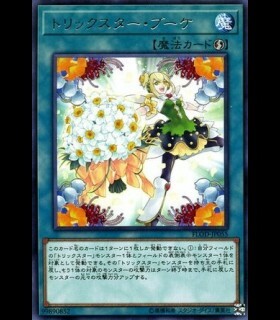 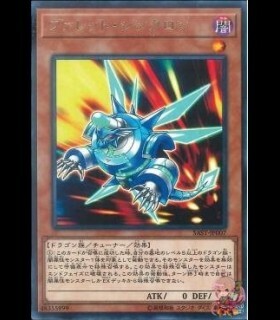 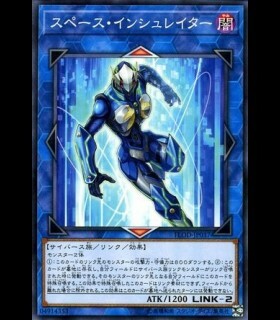 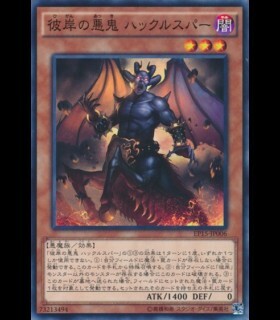 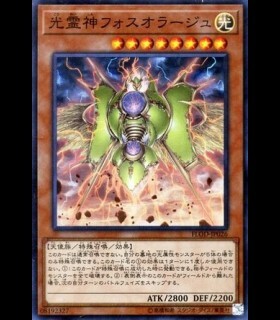 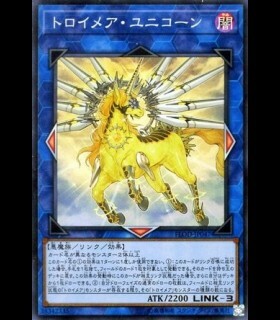 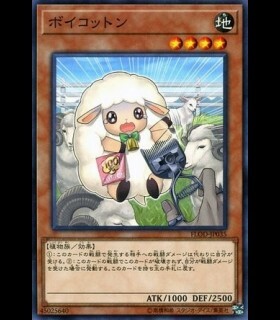 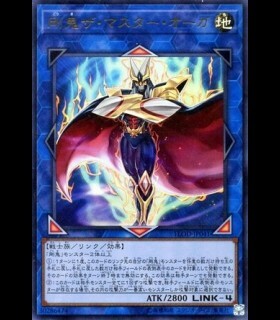 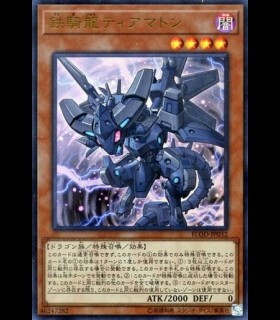 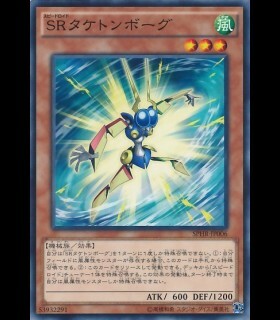 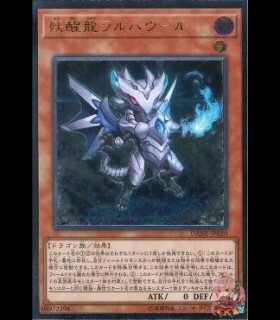 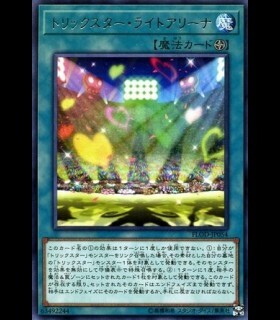 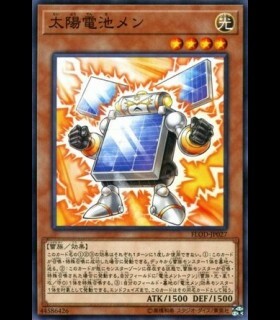 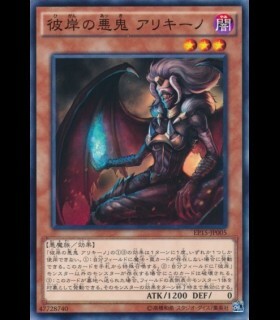 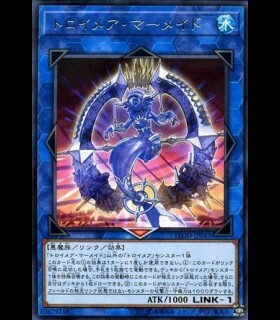 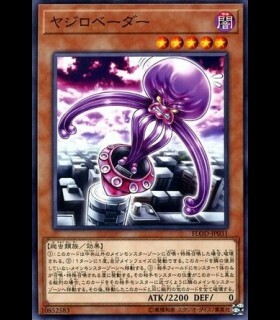 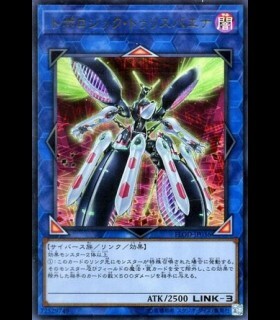 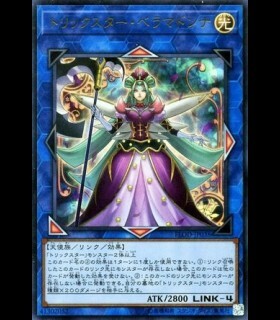 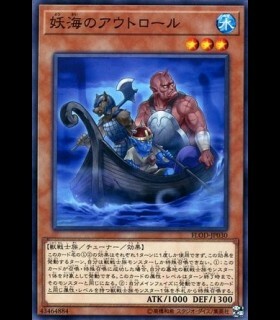 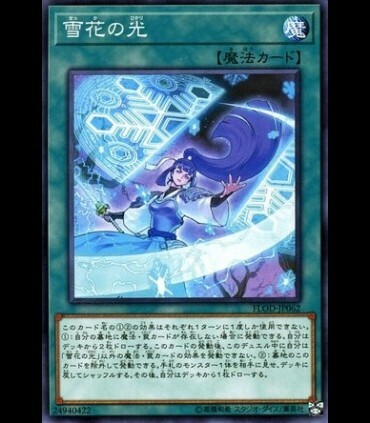 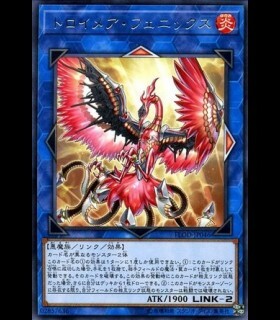 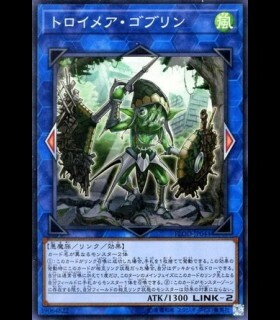 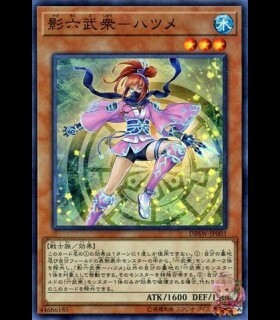 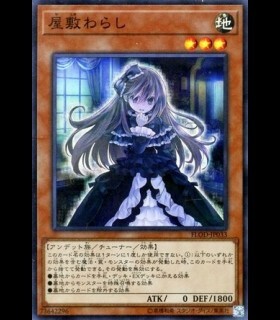 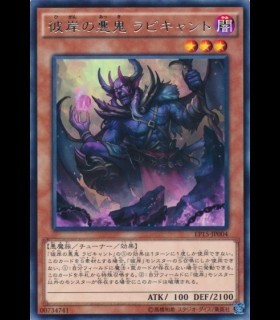 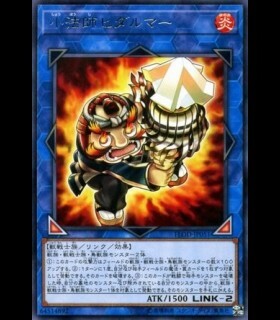 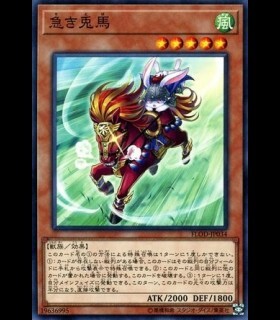 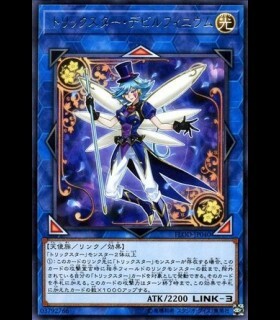 You can banish this card from your GY; reveal 1 monster in your hand and shuffle it into the Deck, then draw 1 card. 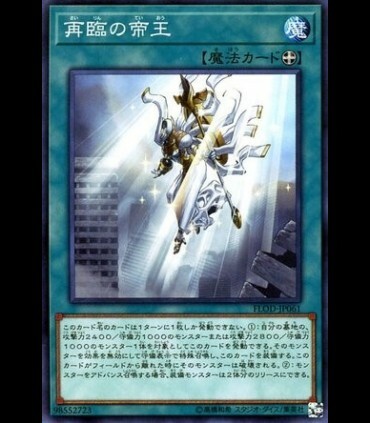 You can only use each effect of "Light of Sekka" once per turn.